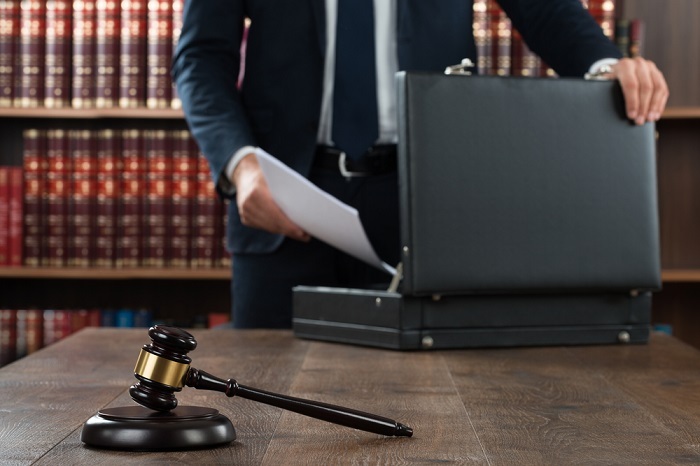 Jerry Schlichter has won more than $330 million in settlements for 401(k) participants litigating complex ERISA cases against some of the countrys most powerful corporations. But a change may be coming to the world of ERISA claims. Jerry Schlichter, once dubbed ‘the Lone Ranger of 401(k) plans’ by the New York Times, has had his share of favorable media coverage.